The CW’s yearly Arrowverse crossover event has been taking shape over the past few weeks, with some exciting casting announcements. However, the latest is considerably darker than prior announcements. Jeremy Davies has been cast in the role of Dr. John Deegan in the upcoming three-night event. Dr. Deegan is a doctor at Arkham Asylum For the Criminally Insane in Gotham City, but he might just be crazier than the inmates he treats. 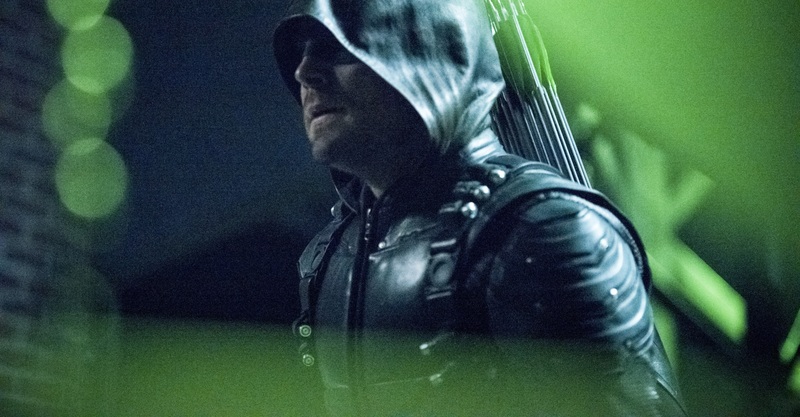 His machinations will draw Green Arrow, the Flash and Supergirl to Gotham City. There's almost certainly more to this dark doctor than there appears on the surface, and the fact that he's at Arkham means there's no shortage of psychopaths at hand that he could recruit to his cause. Davies is well suited to tackle a creepy Arrowverse villain. The charismatic actor is no stranger to darker stories, having appeared in Lost, Hannibal, Sleepy Hollow and American Gods. However, DC fans will likely know him best as Ritchie Simpson from both NBC’s Constantine series and last year’s Justice League Dark animated movie. But what do you think? Are you excited to see Davies return to the world of #DCTV?